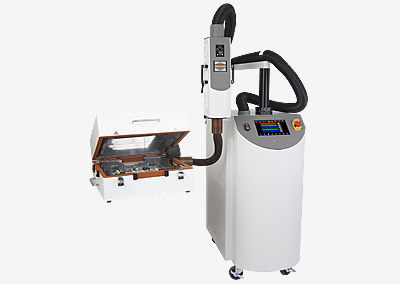 ThermalAir Temperature Test Chamber is for Thermal Testing all types of components such as Automotive Sensors, Fiber Optic Components, Microwave Hybrids, MCM, PCB, or type Electronic Components / Non-Electronic parts. 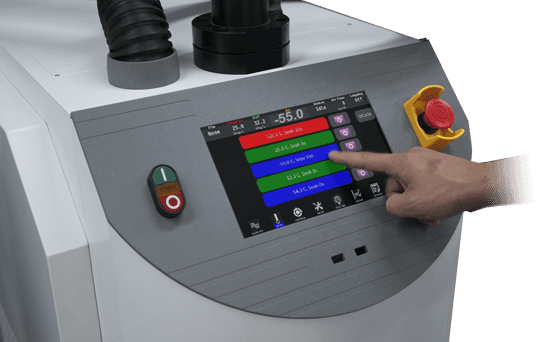 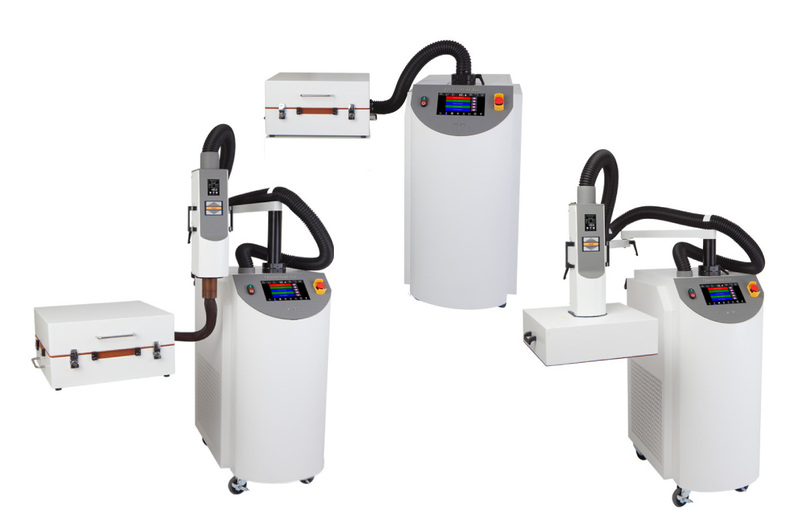 The ThermalAir TA-5000A brings precise temperature test capabilities directly to your test application, exactly localizing to where thermal cycling is required. 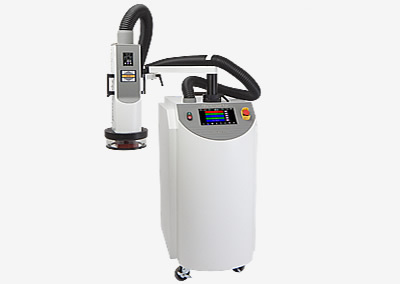 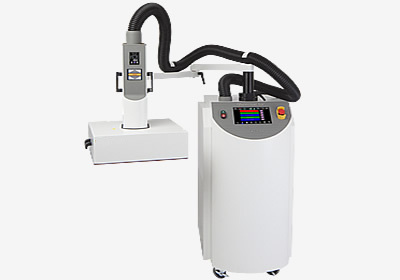 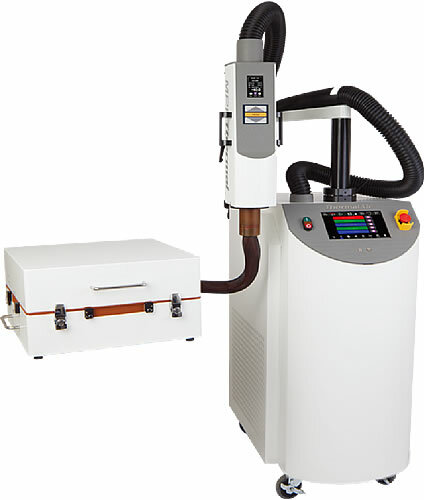 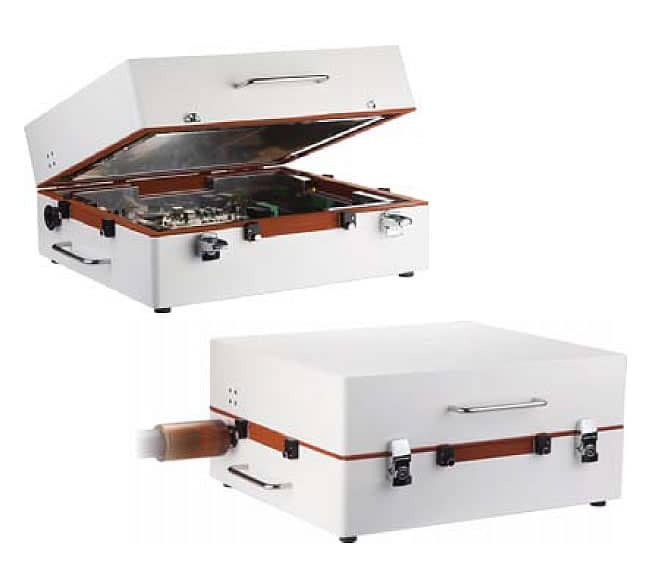 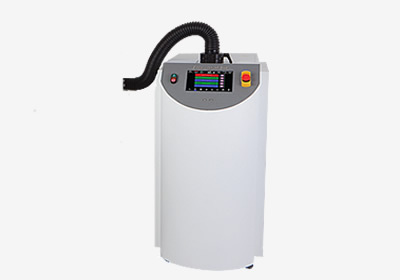 ThermalAir TA-5000A with Benchtop Environmental Test Chamber can be open and closed for quick and easy loading / unloading parts that need temperature testing and thermal conditioning. 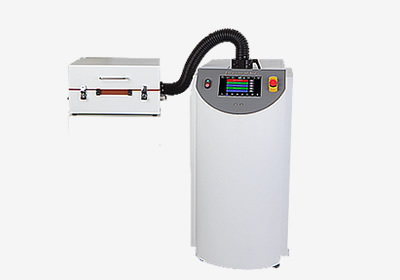 Temperature test your electronic / non-electronic parts and other devices at temperatures from -60° to +150°C with a temperature accuracy and uniformity, unmatched by large environmental test chambers.